Indian cuisine ranks among the top five popular cuisines in the world. It is judged as the most diverse, the diversity in food being almost in direct proportion to the nation’s diversity in the geography, language, customs and culture. In line with our strategy for ‘Know India Better’ program, this notion inspired us to organise an event on culinary diversity of India. 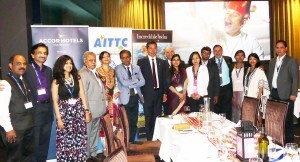 The idea behind this initiative was simple and straight forward- to pass on enhanced knowledge about Indian cuisine and to motivate Australians, who love Indian food like rest of the world does, to visit India and experience a pleasing encounter with variety of food while savouring others touristic charms of the vast nation. 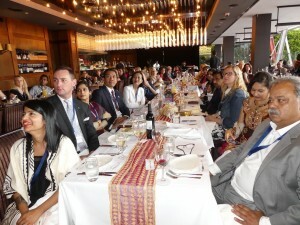 So on 23 November evening, one of Sydney’s most elegant; waterfront Indian restaurant Manjit became the centre stage of showcasing India’s culinary diversity. 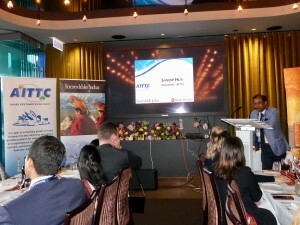 The successful function was hosted by us in partnership with India Tourism and Wendy Wu tours and was attended by a selected audience representing the industry. As we are approaching the calendar year end, it’s time to report how AITTC has fared in 2016. To express in one word – GREAT. However what has been most significant is signing of a corporate partnership arrangement with world famous French hotelier group ACCOR. 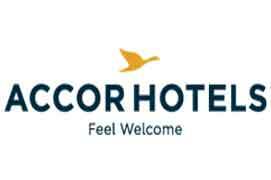 We all know ACCOR is one of the largest hotel group in the world. They have strong presence in both Australia and India. 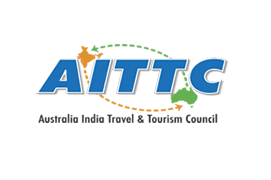 A reputed institution like ACCOR recognizing AITTC strengths and capability is a monumental achievement for AITTC. During the year our presence in the industry has been widely recognized. Some of our members, including myself, were invited to attend major travel trade shows and seminars in Australia and India like Luxperience, Gujarat Travel Mart and Kerala Travel Mart. Also pleasing to say that many of our members were nominated for various industry awards, latest being Reena Tory from Mantra Wild Adventures shortlisted for Women in Travel Awards. So overall it has been a good year for AITTC with all your support and assistance which I hope will continue for next year. I conclude by wishing all the best for the festive season ahead and a happy and prosperous 2017.